Last we heard of Mavericks: Proving Grounds, the large-scale battle royale game could host 400 players in a match. Seems that’s now ramped up to 1,000. 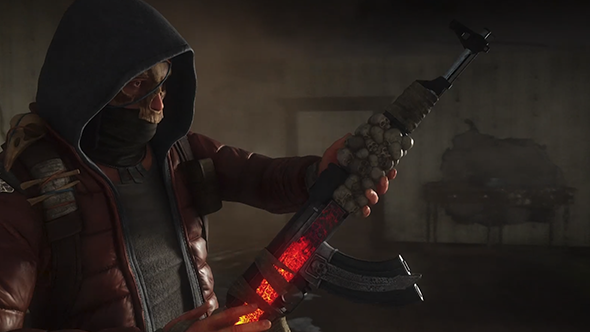 The game also got a new trailer at the PC gaming show this E3, which you can view below, and launched its website, which you can visit if you’d like to sign up for a closed beta. Click here to do that.